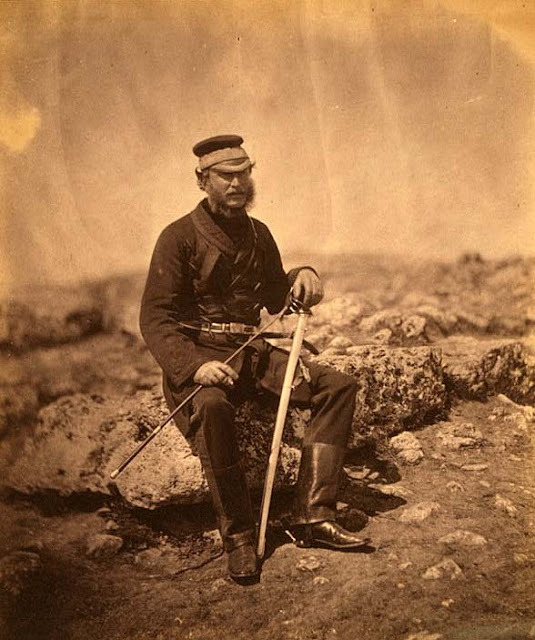 Lieutenant-Colonel Lord Burghersh (Roger Fenton, 1855). Francis William Henry (1825-1891), 12th Earl of Westmorland, entered the army in 1843 and went to the Crimea as aide-de-camp to Lord Raglan. He was promoted lieutenant-colonel in 1855. On his return to England he received the Crimean medal. 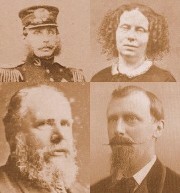 He succeeded to the title of 12th Baron Burghersh in 1859.